Here’s the sequence to wrap your brains around the above Telegraph headline. 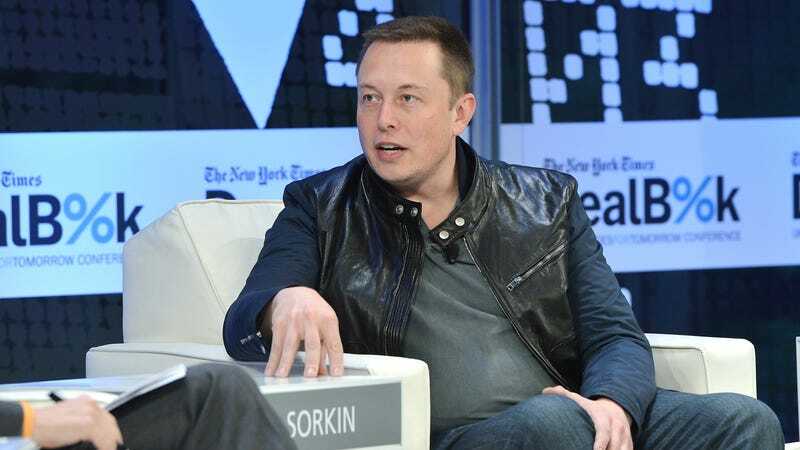 Elon Musk’s father Errol, who currently lives in South Africa, married a woman named Heide. Errol and Heide divorced; Errol now had a baby with his Heidi’s daughter Jana, who is 30. Errol is 72. One thing led to another — you can call it God’s plan or nature’s plan. “Same,” we might post on our social-media feeds, alongside a sad Ben picture, with the quick meanness of the Internet that tends to flatten a person’s story to a caricature, even if it is motivated by all the right reasons in the world. I still don’t like the man, but she has a point.